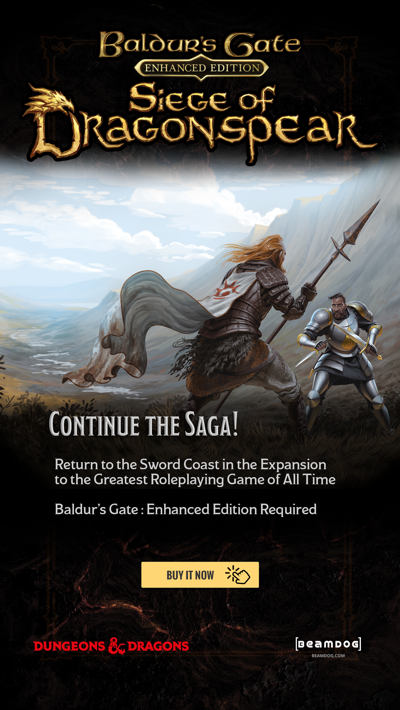 Last year Beamdog released the long-anticipated Icewind Dale: Enhanced Edition, allowing adventurers new and old to journey to the frozen north. 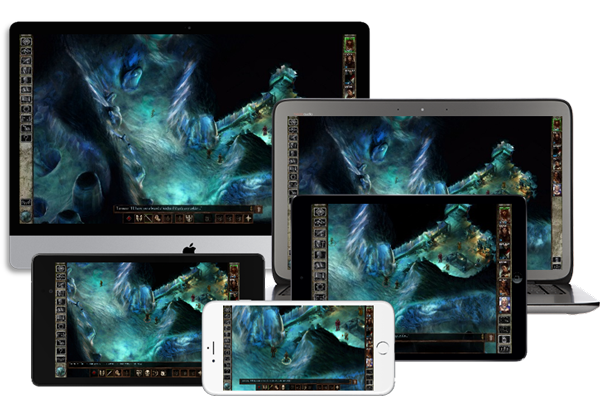 We continue to support Icewind Dale: Enhanced Edition and have just released the 1.4 Update for the game. Here are just some of the improvements that come with this release. Text localizations for Korean and Russian are now available in Icewind Dale: Enhanced Edition. These translations are enabled from the Language options menu, and include the Heart of Winter and Trial of the Luremaster text, as well as all the new dialogue and item descriptions we created for the enhanced edition. We've also made adjustments to other language translations, such as including a Polish translation for the Trial of the Luremaster text. The unusual, humorous comments an NPC makes (also known as rare selection sounds) now play rarely instead of all the time. A small change, but an oft-requested one. Great lines become less great when you hear them every ten minutes. 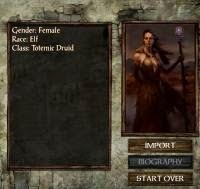 Icewind Dale: Enhanced Edition has some unique difficulty options, including modes that alter the amount of damage the PCs deal and experience they receive. With the 1.4 Update you can now select “No Difficulty-Based XP Bonus” and “No Difficulty-Based Damage Increase” to customize your game. Increased difficulty settings become much more challenging when you remove the bonus XP that you would usually receive. Thanks to the 1.4 Update, you can now play the elven druid you’ve always dreamed of. Elves may now select the Druid class during character creation. 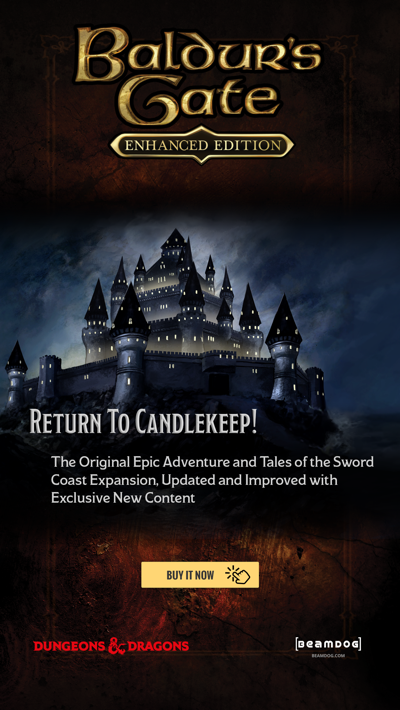 We have over 100 small fixes and improvements to Icewind Dale: Enhanced Edition. Download the release notes for all the details on the 1.4 Update. Want to learn more? Check out our Feature Guide (PDF) for an in-depth list of the enhancements.